Welcome to the ninth day of the 2nd RRBC “TREAT” Reads Blog Hop! These members of RRBC have penned and published some really great reads and we’d like to honor and showcase their talent. Oddly, all of the listed Winners are RWISA members! Way to go RWISA! We ask that you pick up a copy of DOG BONE SOUP, and after reading it, leave a review. There will be other books on tour for the next few days, so please visit the “HOP’S” main page to follow along. Whether or not You Grew Up in the 1950s and 60s, you’ll find DOG BONE SOUP (Histor ical Fiction) to be soup for the soul. In this coming-of-age novel, Shawn Daniels’s father is the town drunk. Shawn and his brother Willie are in charge of handling everything that needs to be done around the ramshackle place they call home—lugging in water for cooking and cleaning, splitting and stacking firewood…But when chores are done, these resourceful kids strike out on boundless adventures that don’t cost a dime. 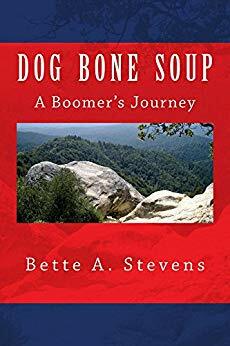 DOG BONE SOUP is the poignant tale of a dysfunctional family struggling to survive in America in the 50s and 60s, when others were living The American Dream. Enjoy your day, Bette. Dog Bone Soup was a wonderful read. I highly recommend it. Thank you, Mary for hosting Bette today. Dog Bone Soup was a delightful book, Bette. Lovely to have discovered your blog, Mary. I see that you have written a book about WWII. I love that time period and have made a note of it. Thank you, Robbie. We do have our interest in WW II in common. I still love the music from that period. 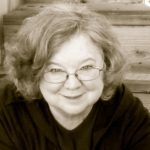 The Blog Hop has been a wonderful event and I’m so glad to have had the chance to learn of your work and get acquainted with you, Bette! 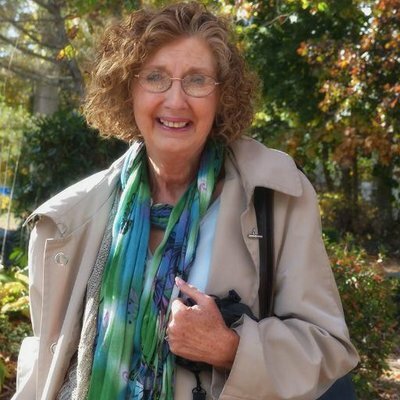 Thank you for hosting and for your steadfast support of indie publishing, Mary. I am so pleased to have found this community of warm, supportive writers, Eric, and like you, am happy to do what I can.